New and high quality GAS-G80 Battery Gigabyte Li-ion 961T2009F GASG80 15.12v 86.18Wh(Li-ion 15.12V 5700mAh, 86.18Wh ) In Australia. Gigabyte P25, Gigabyte P25W, GIGABYTE P25W V2, Gigabyte P25X V2, P25W, P25W V2, P25W V2-CF1, P25W V2-CF2, P25X, P25X V2, P25X V2-CF1, P25X V2-CF2. 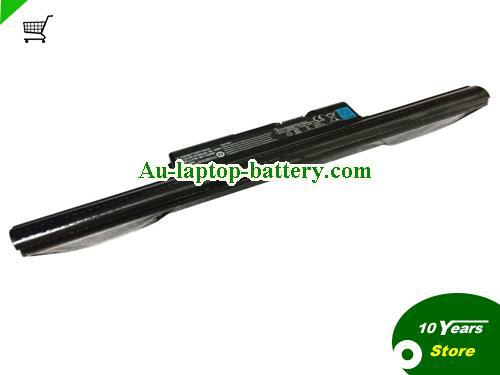 GAS-G80 Battery Gigabyte Li-ion 961T2009F GASG80 15.12v 86.18WhComing soon!